The L-Tron team has been gearing up for a big celebration. 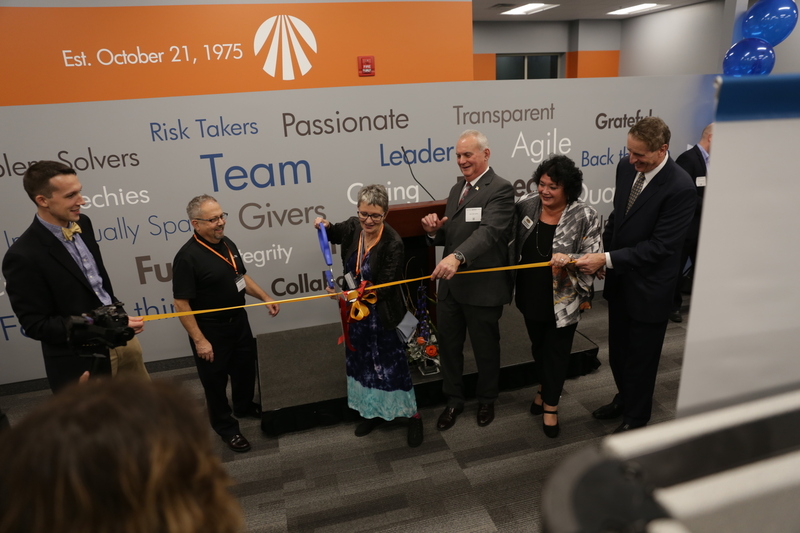 On Thursday November 8th, the L-Tron office opened its doors to clients, the community, friends and family to celebrate their new space. Longtime premier partner, Honeywell, teamed up with L-Tron on the event and assisted in supporting World Concern. 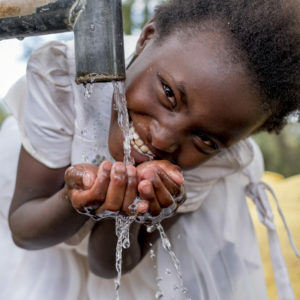 World Concern’s mission is to provide clean water and sustainability support to developing nations. After checking-in and getting settled, attendees headed over to the L-Tron marketing suite to meet OSCR360. OSCR is your new crime scene partner. Together, guests could practice investigating a mock crime scene, and attempted to solve the case by “OSCR-ing” the scene. L-Tron’s Director of Forensic Education, Andy McNeill, was available to chat about our upcoming Forensic Photography Course on December 6th. After meeting OSCR and grabbing a snack, guests wandered back to our eCitation booth. Once there, Jason and Nate scanned name tags to give attendees an additional raffle entry for our door prizes. After seeing our new mag mount, guests could learn about all of the technology inside a patrol car. Meet the LTC quality team – the people who pack and ship your orders, kit the 4910LR and work hard to make our customers happy. Tom, our Operations Manager, was available to answer any questions about our processes and hear customer feedback directly. 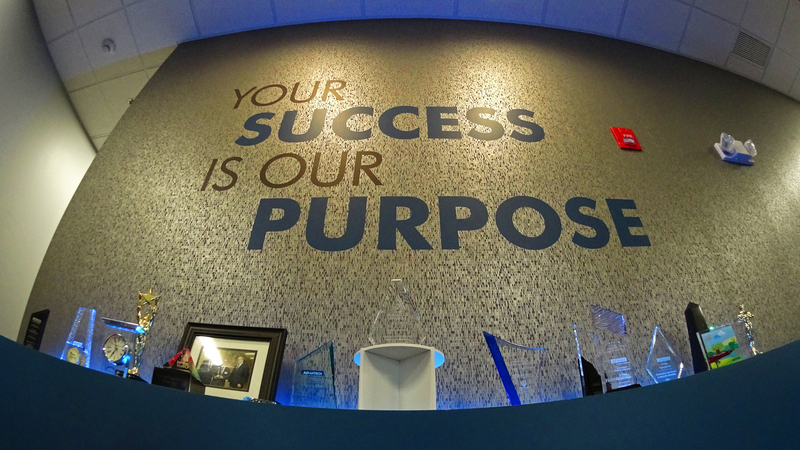 Guests could see a slideshow of our team, and learned more about why our employees love Rochester and working at L-Tron. Just by attending the L-Tron customer appreciation event, all guests were eligible to win fabulous door prizes. These prizes ranged from annoy-a-trons, to flashlights, magnetic mounts and even a 4910LR. There were also yeti tumblers, and tons of OSCR clothing and swag. At 5:00 L-Tron cut the ribbon on their new office. The Rochester Chamber of Commerce and the Victor Chamber of Commerce joined together to recognize the company for their continued growth. Jack Marren, Victor Town Supervisor and the honorable Bob Duffy, president and CEO of the Rochester Chamber shared a few words about L-Tron. Feeling thirsty? Attendees who donated any amount to World Concern were provided with a water bottle. Rob DeRose, who recently returned from a World Concern trip, spoke to what the charity means to him and how World Concern is changing lives. Guests could also purchase 50/50 raffle ticket to support the cause. Interested in donating? Make a donation and learn more about how you can help here. We’re so glad you could join us at our ribbon cutting event! Thank you for an evening of fun and your help in supporting a worthy cause. Questions? Interested in learning more about L-Tron?